Notwithstanding this post.. Congratulations emptywheel. Remember, Mark Warner is a mindless twit. Everything he says goes through the “What works best for Mark at this moment” filter before he utters it. He proudly prepared for the intelligence committee Russia hearings by reading Russian literature (you can’t make this stuff up). He still harbors presidential aspirations, not as a Dem but as a self proclaimed “radical centrist”. Mark Warner is not a mindless twit. Agree. 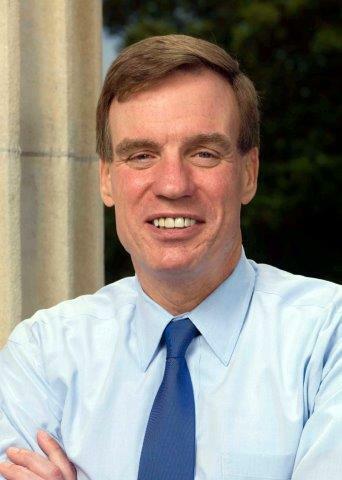 Mark Warner may have some warts, but terming him a “mindless twit” is one of the dumbest things I have ever heard.